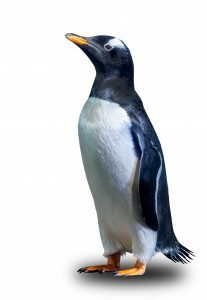 Loveland Living Planet Aquarium (LLPA) is at capacity and expanding to provide more educational experiences and create new animal habitats, and needs your help. 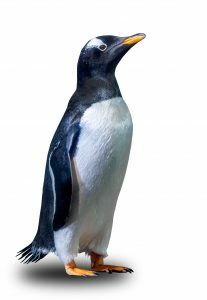 We are creating The Living Planet Aquarium Science Learning Campus to serve the local community, become a destination for guests nationwide, and further our mission to inspire people to Explore, Discover, and Learn about Earth’s diverse ecosystems. 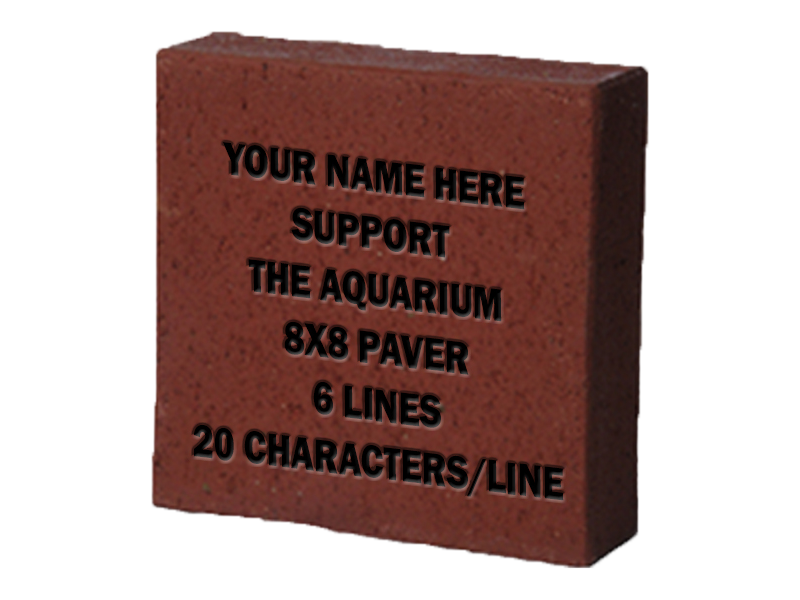 You can help us expand by purchasing a brick or plaque, available now for a limited time only. 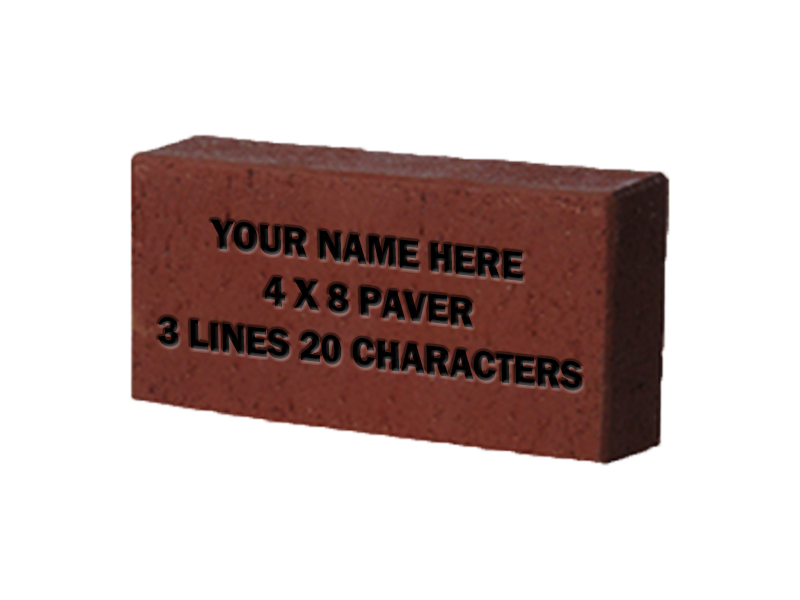 Laser engraved bricks come in two sizes, River Level and Lake Level, and will be installed in front of the stage. 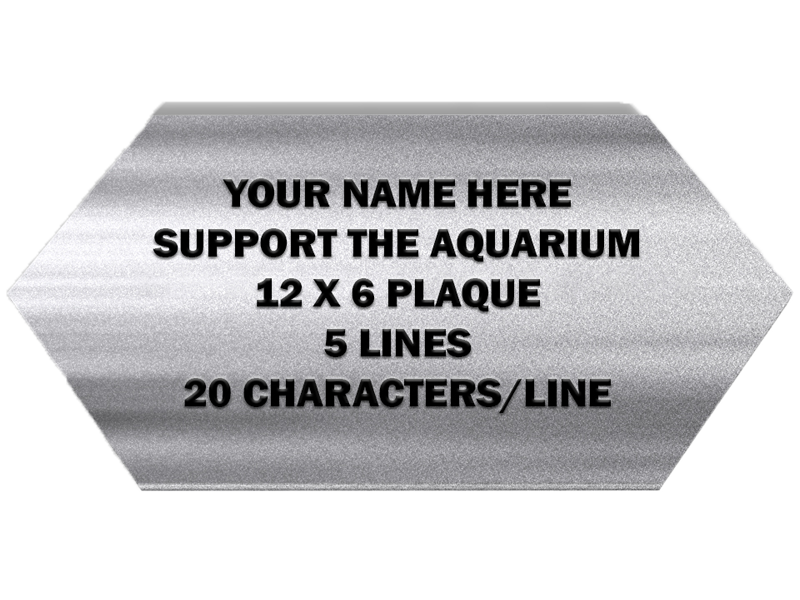 Ocean Level plaques are limited and will be located on the front of the circular stage. All bricks and plaques will be installed in 2019 to coincide with the opening of the Science Learning Campus Plaza. Logos and images can be added to your brick or plaque at additional cost. LLPA is a tax-exempt 501(c)(3) non-profit organization. Please contact development@thelivingplanet.com with any questions. For more information on our expansion, click here. 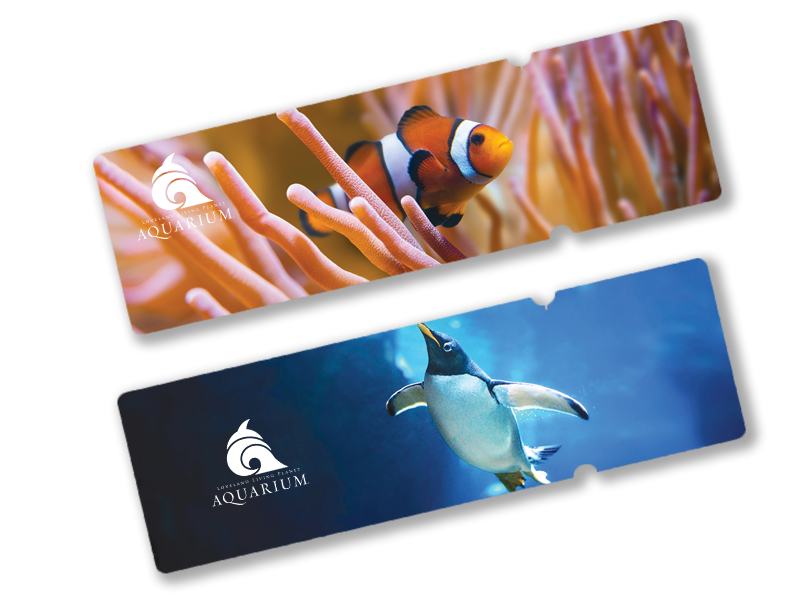 Two admission tickets to be redeemed on a day of your choosing during our Grand Opening Celebration month in late 2019. Premium 12 x 6 inch engraved hexagon plaque installed on the front of the stage beneath E.E.C.O. Includes Pond Level and 2 tickets to a VIP Grand Opening Event.